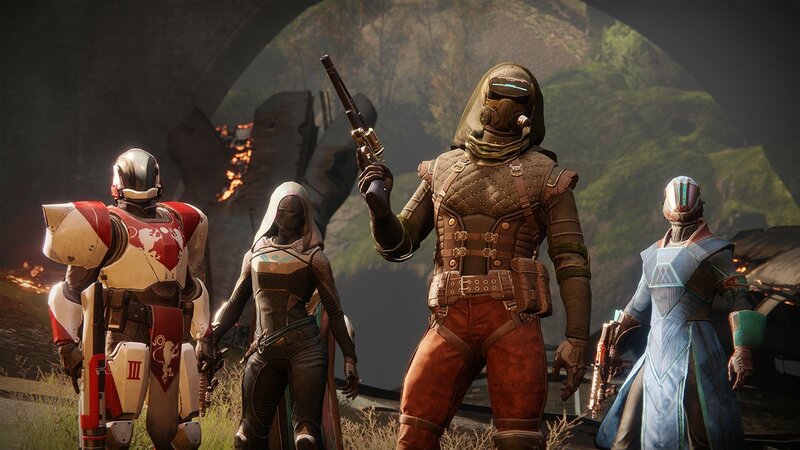 A Wall Street analyst has stated that Destiny 2 is “not in a good place”, predicting that the decline in player interest in the game will lead to a significant drop in Activision’s add-on revenue this year. While Call of Duty WW2 had success in sales this past holiday season, Wall Street firm, Cowen, believes that Destiny 2 will partially offset that. Cowen’s Doug Creutz wrote about it today in a note to clients of the firm (via CNBC). 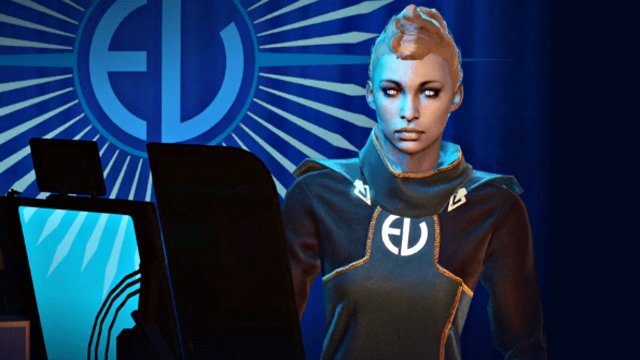 According to Creutz, Destiny 2’s live service revenue for Activision could be “potentially disappointing” in 2018. He predicts a $66 stock value for the publisher, a seven percent drop from where it currently stands. Creutz notes that Twitch viewership of Destiny 2 has already decreased. He believes that viewership for streamers is at all all-time low for the franchise, averaging around 4,000 to 7,000 total viewers on a typical Friday afternoon as opposed to 14,000 to 17,000 a year ago for the original Destiny. The analyst cites four specific factors that have caused this decline in Destiny 2 interest. The first is he believes that the game is far “less engaging” compared to the original. In particular, he claims the endgame is “neutered.” Second, Creutz believes that controversy over microtransactions have made players unhappy with the game. Third, he thinks Bungie’s responses to these criticisms have been “disappointing.” Lastly, he states that, until recently, Bungie has poorly communicated to players in comparison to other games-as-a-service. Because of these four reasons, Creutz is not optimistic about Bungie turning around not just Destiny 2, but the franchise as a whole.